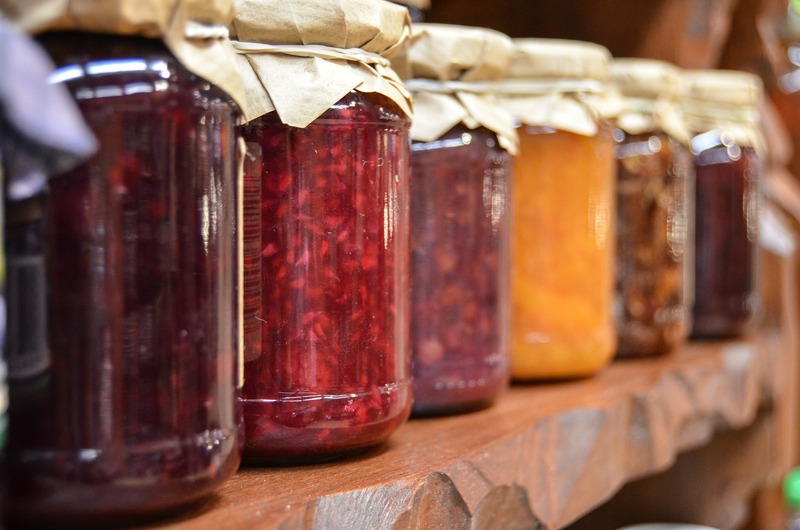 Recycle those jelly and pint jars that you received from the Women’s Alliance Christmas Bazaar, or from other gifts. Bring them to the UUCS kitchen, and we will have Bazaar contributors pick up what they need to preserve this seasons bounty. Thank you!